It's always a little difficult to keep track of the new television shows coming out every year, particularly as there's no set time when they have to have their premiere. We now live in a VOD era where people binge shows months after they've debuted or at least DVR and watch them several hours later or the next day, so much of the excitement of checking something out when it first hits the airwaves has gone away. Still, nothing beats when you can be part of the palpable energy of a new show (or film) in the first few hours of when people can see it. 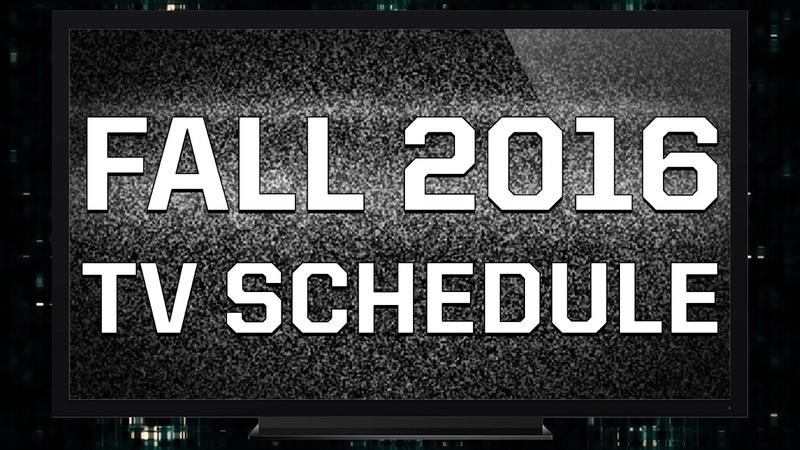 As such, to help those who have no idea what the upcoming television schedule looks like, here's a quick reference guide to as many of the shows coming back in September. Note: new television shows are in blue. October's schedule will be posted toward the end of September, so stay tuned for that! If you notice any missing dates or incorrect information, give us a heads up. What shows are you marking down on your calendars? Drop a comment below and let us know!